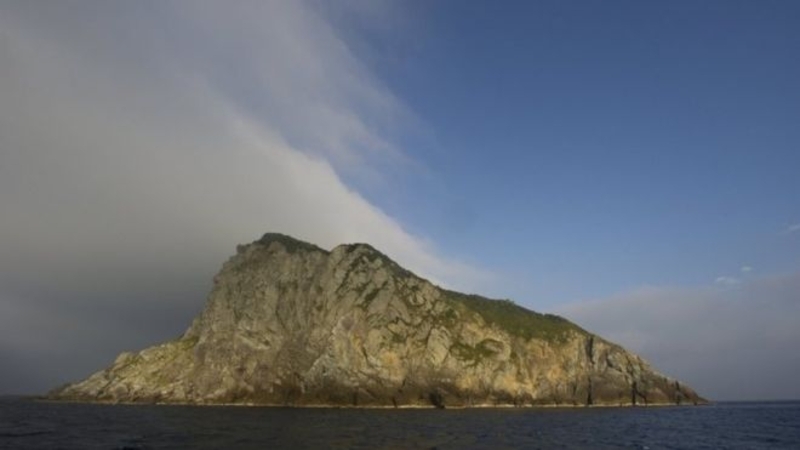 AKIPRESS.COM - Japan's Okinoshima island, an ancient religious site where women are banned, has been declared a World Heritage site by the UN's cultural body Unesco. Okinoshima is home to the Okitsu shrine, built in the 17th century to pray for the safety of sailors, BBC reported. Before setting foot on the island, men must take off their clothes and undergo a cleansing ritual. When they leave they are not allowed to take away any souvenirs, or disclose details of their visit. Long before the shrine was built, Okinoshima was used for rituals involving prayers for oceangoing ships and trade ties with Korean and Chinese people, the Japan Times reports. Thousands of artefacts brought as gifts from overseas have been found on the island, including gold rings from the Korean Peninsula, it says.